Dion Nicolaas has been making software for over 30 years and has worked for TomTom International BV since 1996, where he has made car navigation software and services. 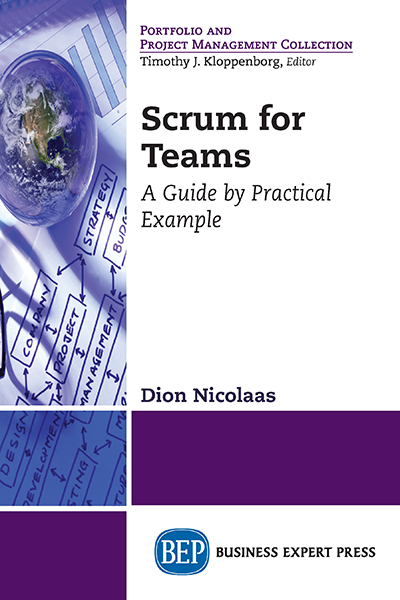 He is a software engineer, software architect, a Scrum Master, and teaches Scrum, coaches agile teams, and consults in Scrum and agile practices. He is the author of a web comic and has written a web site teaching Dutch youth how to program.